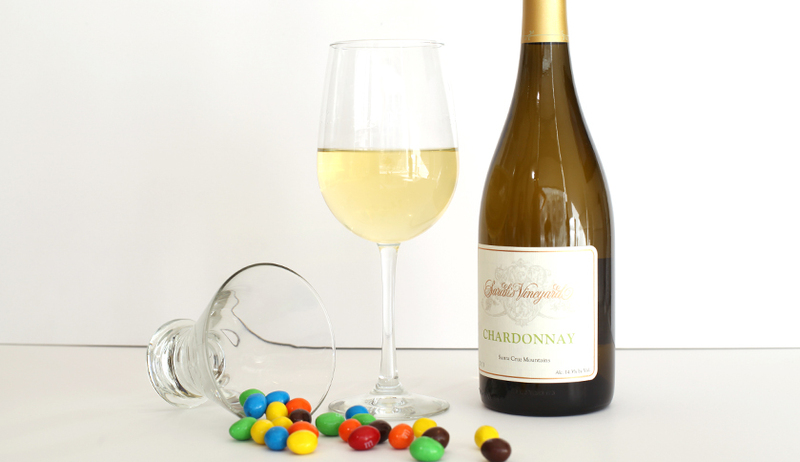 The nutty crunch of a Peanut M&M complements and contrasts a smooth, oaky chardonnay. 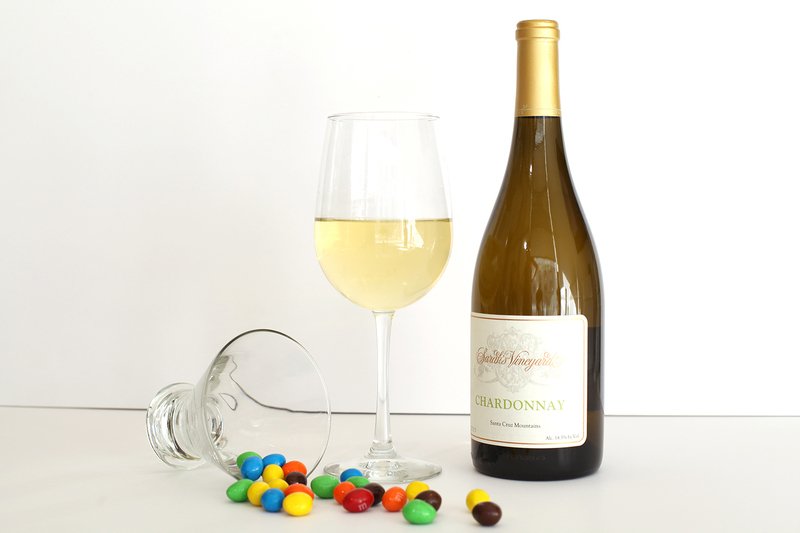 Wine and more wine is the best pairing since chocolate and peanut butter, that’s why we pick a red blend to go with Halloween’s favorite candy. 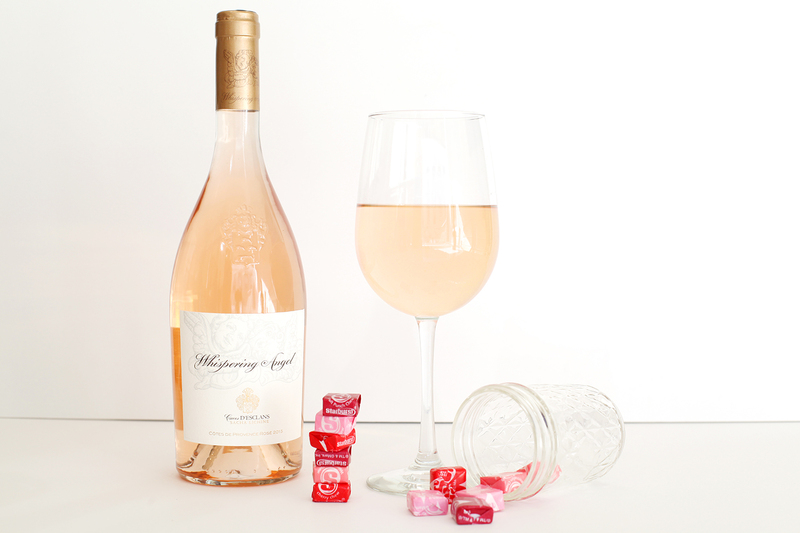 Go with red and pink Starburst (those are the best ones anyway) to bring out the rich, red fruit flavors in a light rosé. 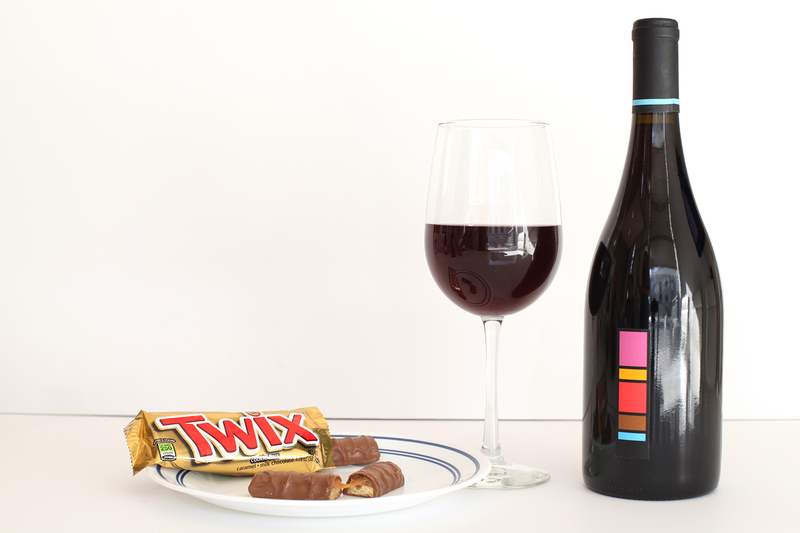 The subtle cinnamon flavor of Grenache pairs perfectly with Twix’s cookie crunch. The stereotype of cabernet pairing well with chocolate exists for a reason…a great reason. 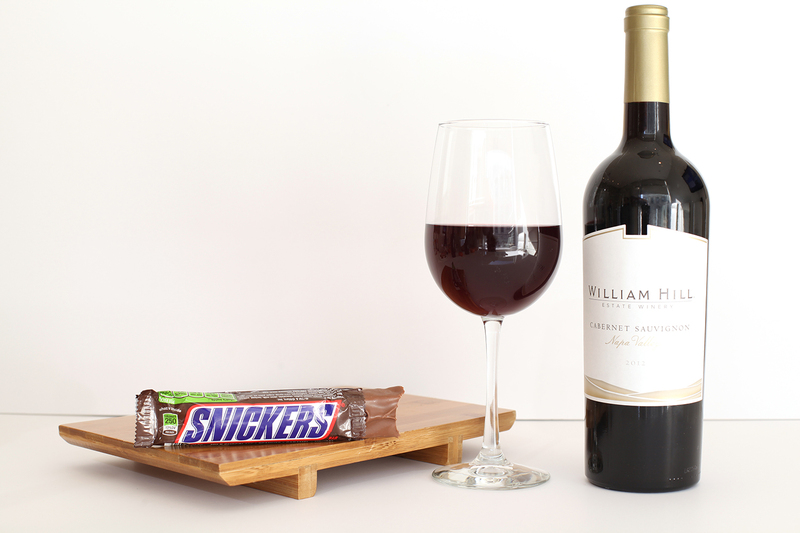 A big, bold cab can be rounded out with a rich chocolate, making Snickers the best bar to go with your bottle. 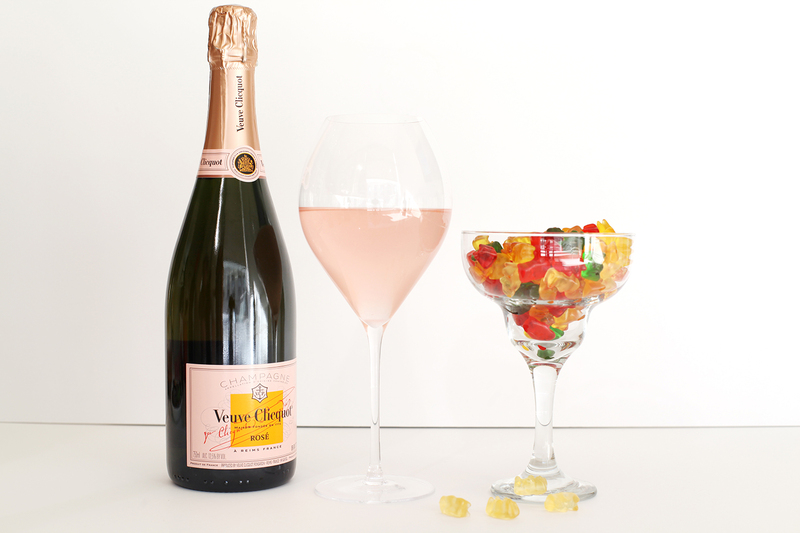 Gummy and bubbly textures make fun contrast for the fruity compliments between the candy and the wine. 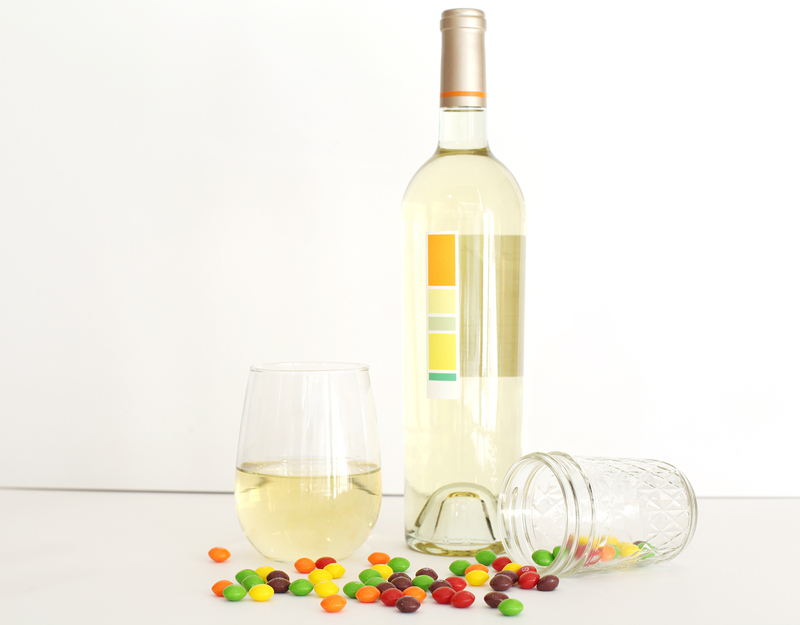 The sweetness of “the rainbow” brightens the subtle fruity notes in a dry wine like sauvignon blanc. We’ll cut to the chase: Halloween candy is one of life’s greatest little luxuries. And the only way to make it more enjoyable? Wine of course! Our friends at Minibar Delivery have put together 7 pairings using the best Halloween candy ever. (Sorry boxes of raisins and Circus Peanuts, you just didn’t make the cut this year.) 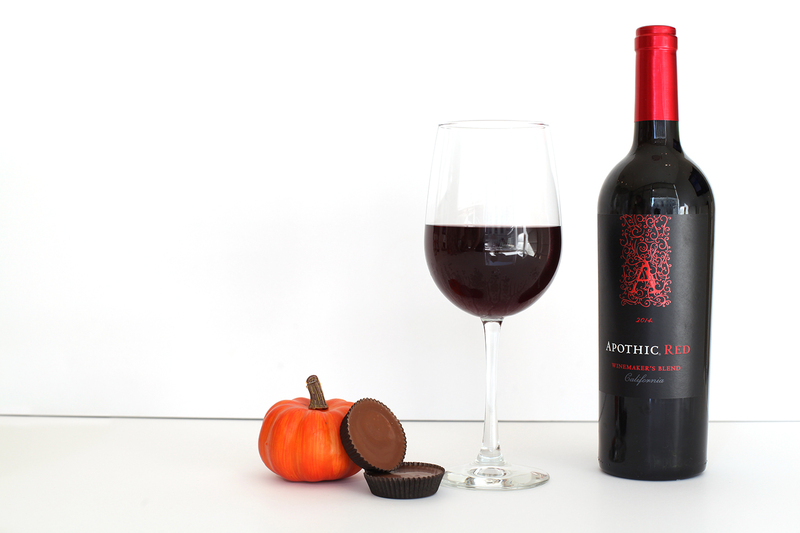 From Starburst with a glass of Whispering Angel to Reese’s with Apothic Red — there’s something for everyone. Start the slideshow… it’s like trick or treating for adults!